This post was in my drafts for a week or so. I must have forgot to post it... Alan, over at Structure Learning Curve, disclosed this great document. 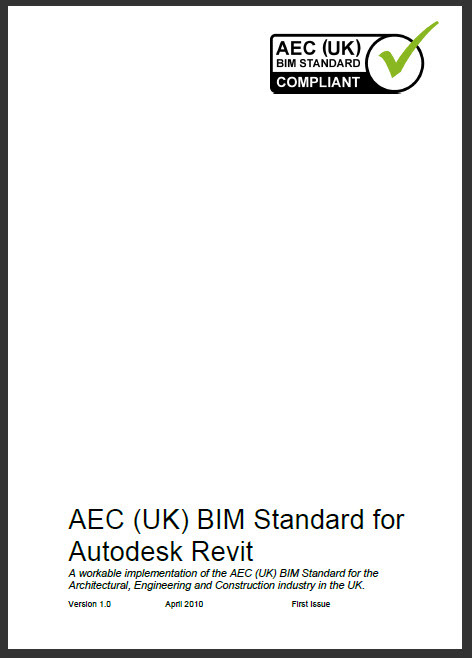 It is full of great information for BIM standards... Some excellent graphics and ideas for collaboration as well as some great Revit Information (including keyboard shortcuts, etc...). Thanks a lot for the find Alan. I am currently working at a larger firm and will be helping with the creation of our own BIM Execution plan and this information will help me to show others what I am talking about. 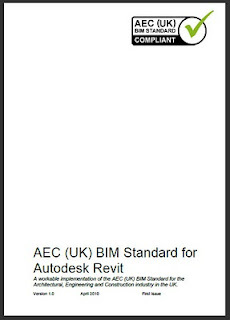 A workable implementation of the AEC (UK) BIM Standard for the Architectural, Engineering and Construction industry in the UK. (So it says on the cover). The committee that put this document together had representatives from architecture, engineering and construction companies in the UK, large small, hence the adoption of the AEC (UK) moniker. There is to be a presentation by Paul Woddy at the next LRUG meeting on the 19th July, and a group discussion between members afterwards. Click here to go to Alan's blog and show him some love for the great document and whatever part he played in it.